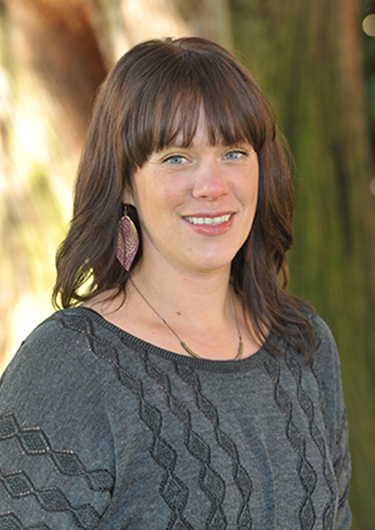 Jenny works with clients to develop and apply appropriate GIS resources to help them make more informed decisions, explore locations and patterns across landscapes, and develop their own GIS capabilities. She’s continually amazed at the range and use for GIS and shares that excitement with clients. Away from FLO, she’s digging up the dirt in her garden, searching for powder stashes in the mountains, and laughing at her 90-lb Lab who thinks he’s a lap dog.